When planning to renovate your Kitchen or Bathroom, you want your counterops to be the right fit. You want them to work well with your room and to hold up under pressure. I get this question often, so I thought I’d break down the differences between Natural Stone and Quartz. You may think that because of the title, that Quartz is my favorite. Well, for the most part it is, and you will see why, but Natural stone has it’s hold on me too. When I remodeled my bathroom, I used a beautiful exotic Granite. Let me tell you all the ends and outs of this countertop quandary. What is the difference between Granite, Marble, and Quartz? Granite is an igneous rock, which means it was formed in place during the cooling of molten rock. Granite can and does have a lot of movement in the stone, which means the pattern can be heavy. While you can get some granite slabs that have lighter colors and less going on, they are all very different. Marble is a metomorphosed limestone. And just like granite it is pressed over time under pressure and weather of it’s environment. Both Marble and Granite are natural stones and each slab will be different and unique. There is a lot of beauty in each one. Most often when a client chooses one of these, we go the the slab yard to select the exact one. 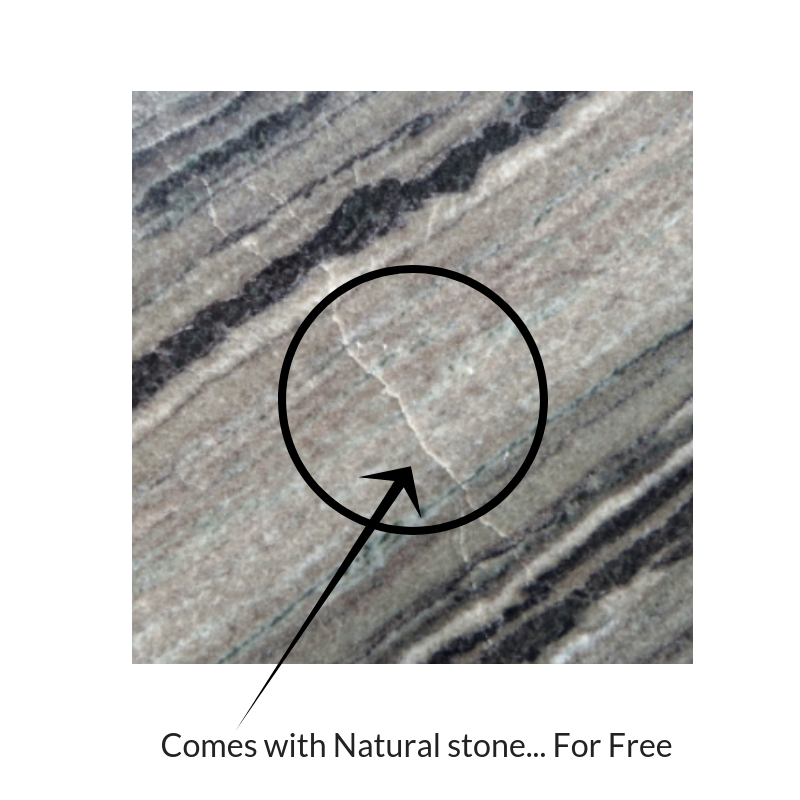 It allows you to enjoy the benfit of natural stones, the beauty and character, without all the maintainance. I mean, no matintainance. A unique and consistent look can be created. How do you know which COUNTERTOP is best? Natural and manmade stones can come from all over the world. The biggest thing to think about is carbon footprint. Finding out where the stone was mined and where it traveled before it went to the fabricator will blow your mind. Ok, maybe not. But when a stone involves a lot of transportation, it is not the best thing for our environment. And if you don’t care, maybe your wallet will. wink. wink. When possible I try to source locally mined and made products. You can also ask any fabrication shops if they have any remnants. Using stones that are already local is beneficial and is usually a better price. How will each countertop perform? Granite is a hard stone but it needs to be maintained.. It needs to be sealed every year to prevent water (or liquid) from getting into the fissures (which are normal part of any stone) and seeping deep down into it, ultimately weakening the stone and allowing it to crack and pit. Enter Quartz. This stone has the beauty of natural stone but sealed within and it is virtually maintenance free. Plus you can get a marble look, which everyone seems to really want right now. More fabricators are making this product and have come a long way in perfecting the looks of these Stones. From the picture on the left - a very granulated and pixelated quartz to the one on the right - one that has layers and depth. Remember when I said that it depends on where it comes from? Well, it also depends how much of it is available. The Stones that are more available in our area, will have a less expensive price tag. Most Granites and Marbles are priced on a scale of A-Z, with A being the least expensive and more readily mined. There is no quality difference, just from based on how rare it is. Once you get to about the “C” grade, you are at the same price point for most Quartz stones. If you can invest just a little more than the starter granite grades, you can have a beautiful blend of a sealed countertop that is very durable. So naturally, when going over the benefits with my clients, I recommend Quartz highly.